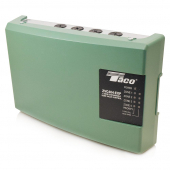 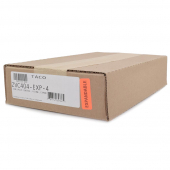 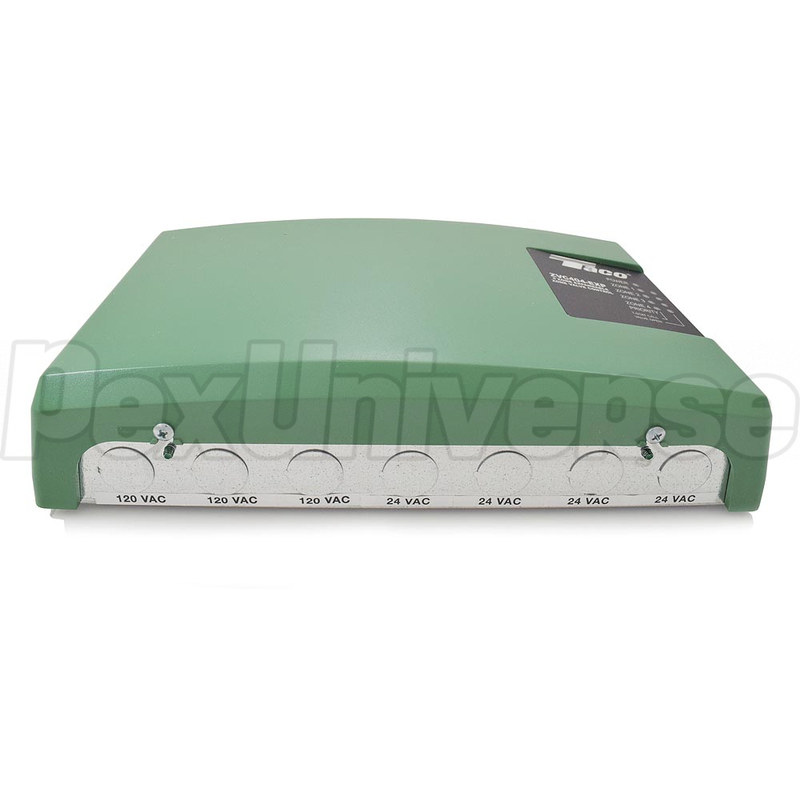 Taco ZVC404-EXP is a 4-Zone Valve Control (Expandable up to 20 Zones). 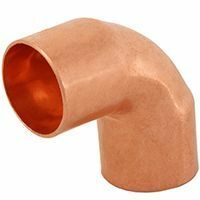 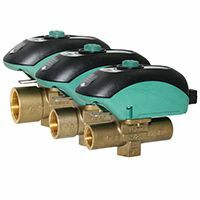 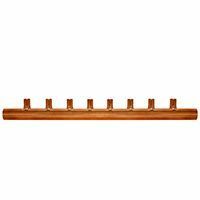 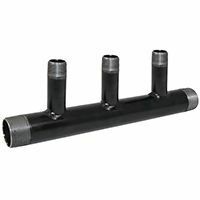 It works with 2 / 3 or 4-wire zone valves and comes fully fuse protected. 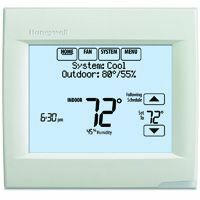 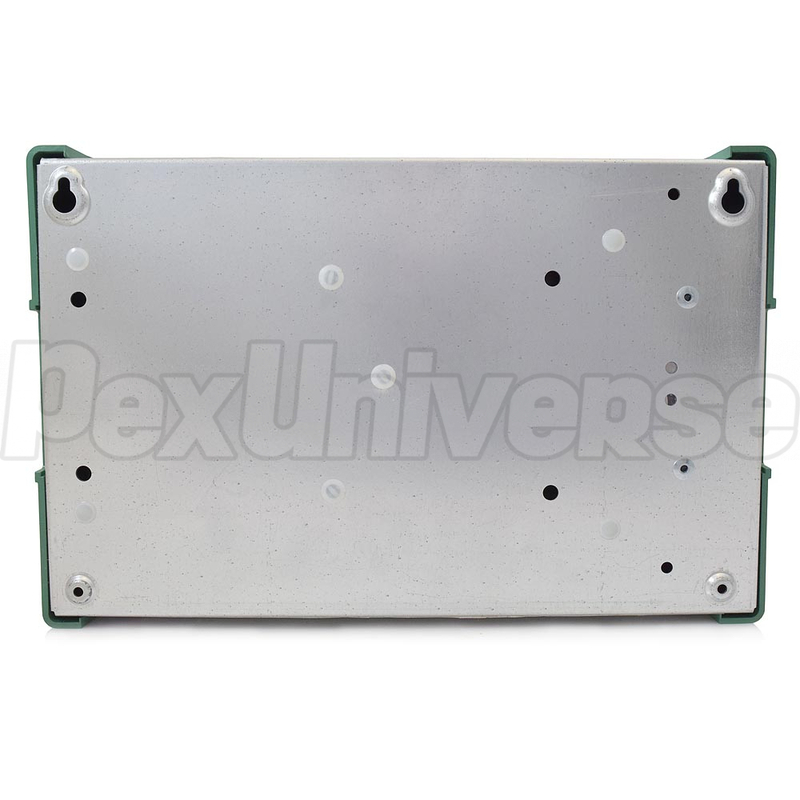 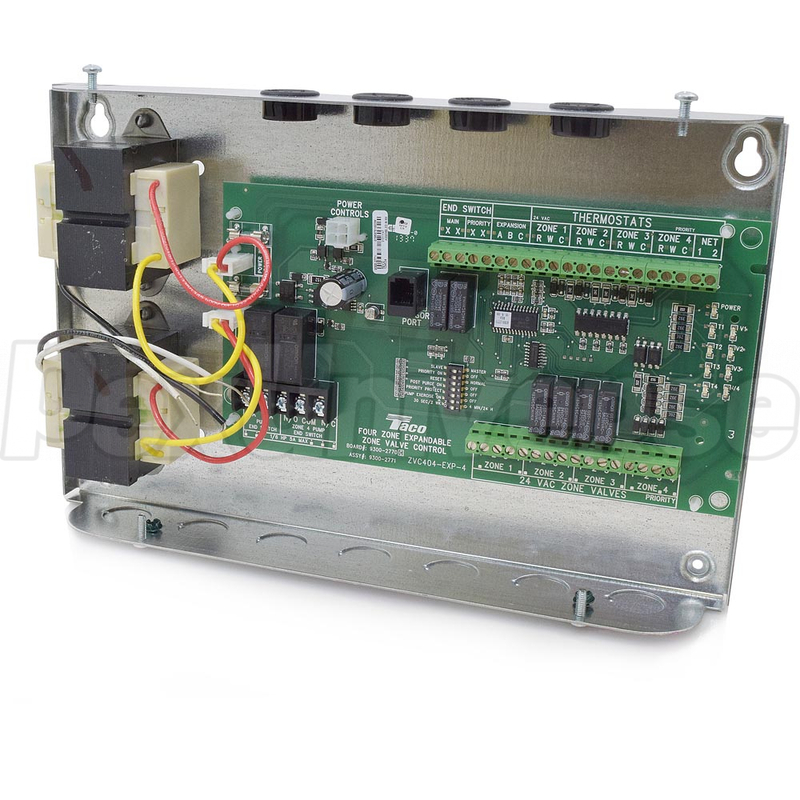 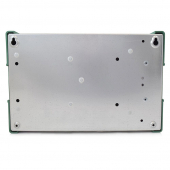 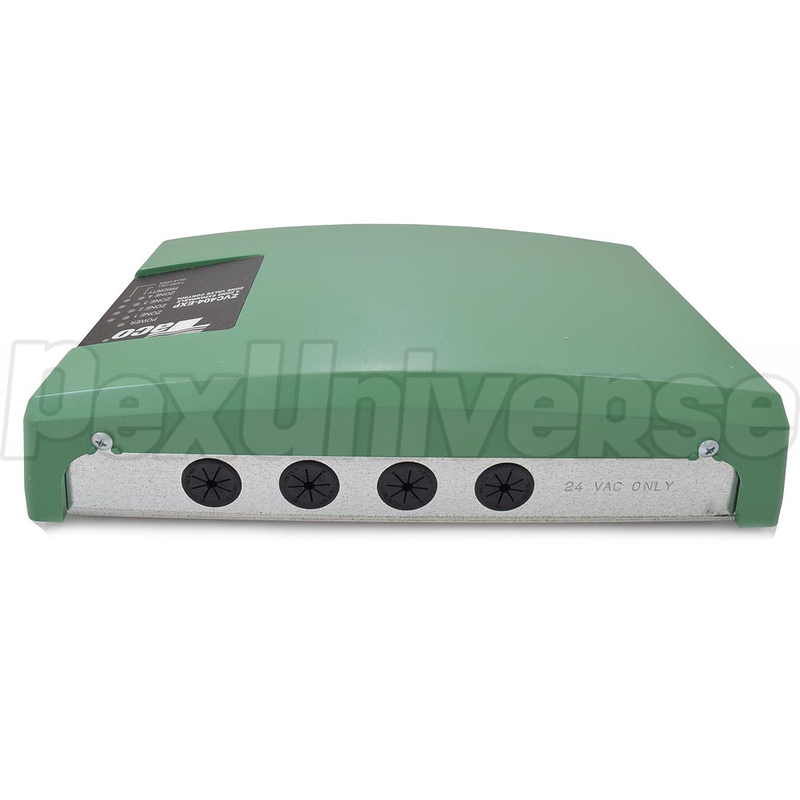 Other features include two isolated end switches and a built-in priority switch. 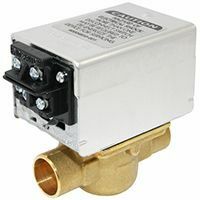 The easy to read PC board layout of the Taco Zone Valve Controls eliminates the problems with incorrect wiring and the “unfinished” look of conventional zone valve installations. The sturdy screw connections add additional reliability, while the external indicator lights provide instant diagnostic feedback, reducing installation time. 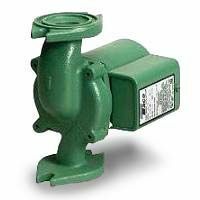 All Taco ZVC404-EXP Zone Valve Controls are made in the USA, UL and CSA listed and protected by an extended 3 year warranty.